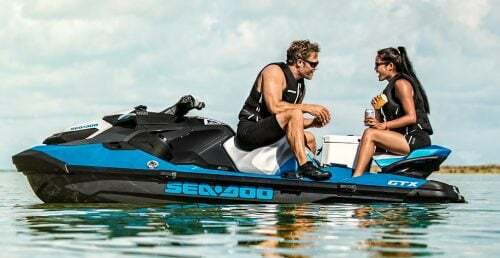 People can’t seem to go anywhere without their smart phones nowadays, but on your personal watercraft, that might not be such a bad thing. A phone is a great piece of safety equipment should an emergency arise. A modern smartphone can also be used as a handheld GPS. With the right app, you can even track your rides…or locate the cheapest gas prices. The catch, of course, is that these handy little gadgets don’t get along well with water…and they’re not cheap to replace. 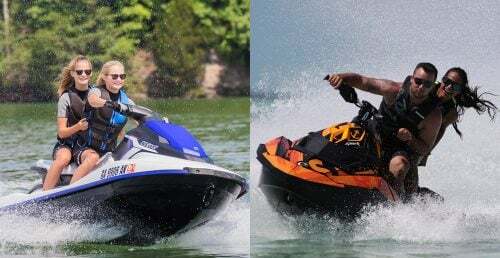 Not exactly a great match for taking out on a PWC. Solutions? There are some phone-specific dry bags on the market. They work, but it’s not always that easy to use the phone while in the case. They also don’t provide any protection should you drop your phone onto the pavement at the launch ramp. I’ve seen other waterproof cases, but they typically add a good deal of bulk. All reasons why a display at Best Buy recently caught my attention. 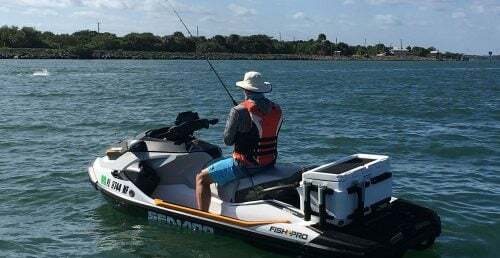 It was essentially a small fish tank, filled with water, and with an iPhone submerged within…an iPhone wrapped in an attractive, sleek case from a company called LifeProof. 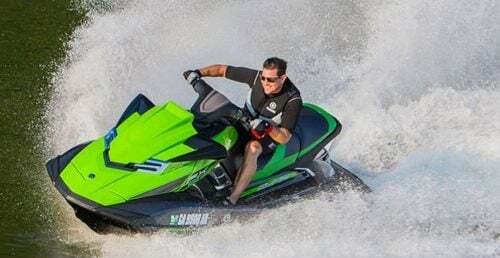 If this thing proved legit, I figured I had found the answer to my – and a lot of other PWC and boating enthusiasts’ – problem. So I arranged for a loaner to test…on my wife’s iPhone. If it worked, I’d be battling the waves in confidence. If it didn’t, the phone…and for that matter, probably me…would soon be experiencing that sinking feeling. The headphone jack and charging port are covered to prevent water or dirt from getting inside. 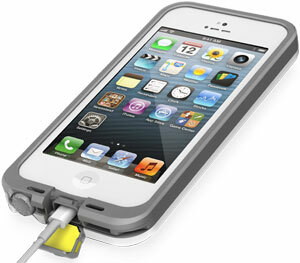 LifeProof promises four “proofs” with their cases. What interested me most was waterproof, in this case waterproof to an IP-68 rating, apparently the highest “International Protection” standard available. That same rating promises the case will be dirt proof, snow and ice proof; a separate military spec guarantees the case will protect the phone from a drop from a height of 4’ onto concrete. 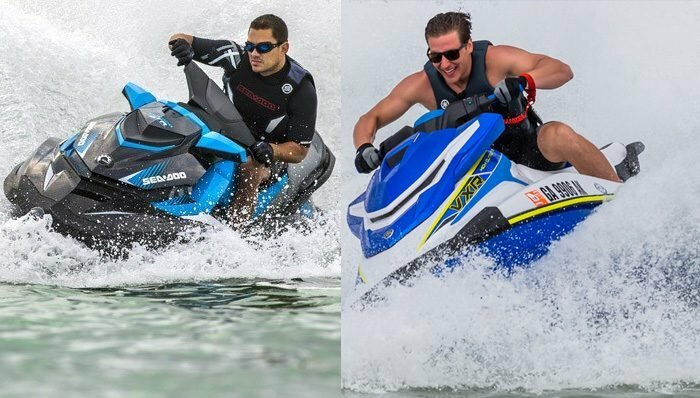 The latter is accomplished thanks to an elastomeric inner layer that absorbs shock, and a polycarbonate frame to absorb impact. The credentials were impressive, but even LifeProof cautions to not dive right in. Instead, the company suggests customers first assemble the case without the phone and dunk it in the kitchen sink for an hour, just to make sure the assembly instructions are understood. Like a lot of normal cases, this one comes in two halves, which are snapped together. Instructions come via a YouTube video that easily explains the process. The key is to check the seam when you’re done to make sure the case is completely closed, and that the headphone jack plug is in place and the charge port door completely closed. With the internals of my test case coming up dry after its 60-minute dunking, I bravely put my wife’s phone inside, sealed it back up, and promptly dunked it back in. Hey, no sense messing around…said the man with his own iPhone tucked safely in his pocket. 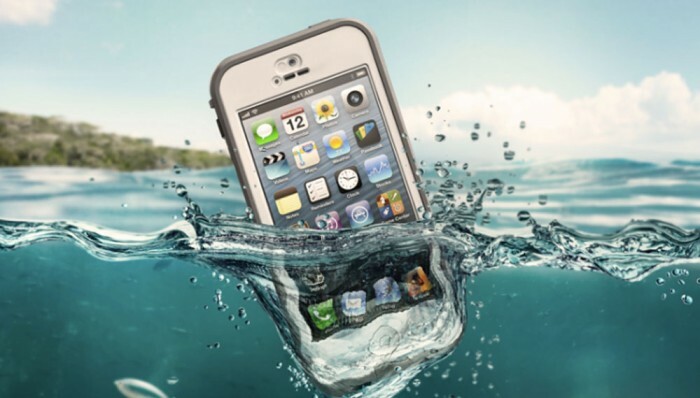 Despite the amount of protection offered, the Lifeproof fre case does not add much bulk to your phone. Would you try this with your smart phone case? The good news for both the phone and me is that the case works as promised. It keeps the water out, while keeping the same basic looks of the phone and only adding about 1/16” of an inch to its dimensions. 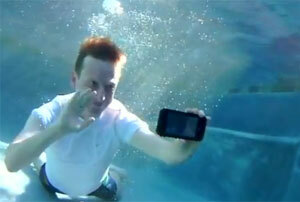 What’s even cooler, however, is that you can actually use that phone underwater as well, to a depth of about 6 1/2 feet. 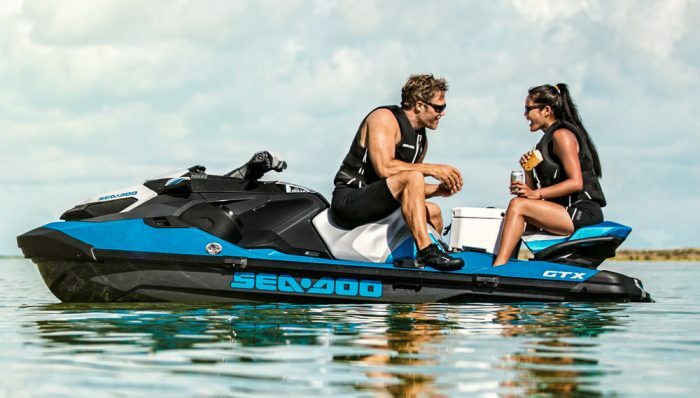 No, the touchscreen won’t respond underwater. But you can start the video camera and then dive under the waves, or on certain phones, trigger the camera shutter via the volume up button. 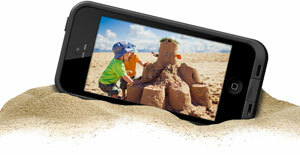 The case’s anti-reflective-coated optical glass lens delivers relatively clear photo and video quality. Yes, you can still use the headphones. An adapter screws into the headphone port to keep things watertight, and your standard iPhone headphones plug right into the adapter. 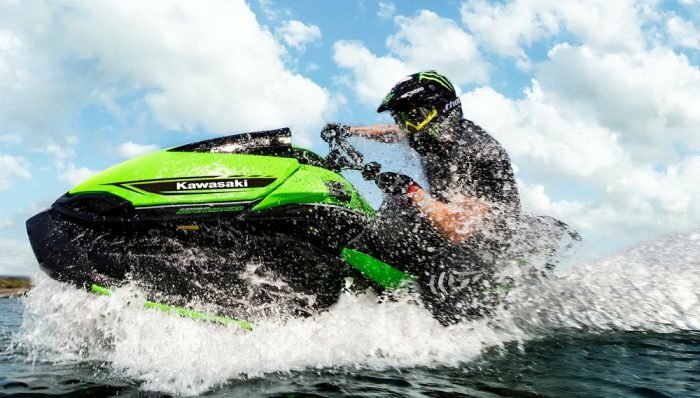 I’m not a big proponent of listening to music while riding (I’d rather hear other boat traffic that may be closing on me from out of my sight range), but should you buy some waterproof headphones, you’d actually be able to swim – or yes, ride – without worry of water damage. The case is slim and cool and keeps the look of your phone intact. You can even add a splash of color should you want it. And it works as promised. My wife’s phone survived its repeated dunkings and even a drop to the (carpeted) ground. Let’s just keep that latter test between us, shall we? Still, nothing’s perfect. I found disconnecting the phone’s charging cord to be tricky, as the case body makes for a tight fit below the charging port’s waterproof door. That required headphone adapter also adds another doohicky it would be nice to avoid. LifeProof also doesn’t guarantee the safety of your phone. They make the case, but it’s your responsibility to assemble it properly, as well as test it again should you open the case for any reason. 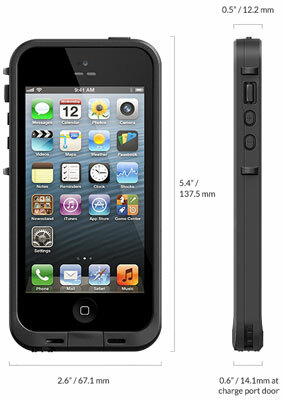 And yes, right now the somewhat pricey cases ($79 for the newest iPhone 5) are only available for the iPhone 4/4s and iPhone 5. Samsung-specific cases are reportedly in the works. My final verdict, however, is a pretty enthusiastic two-thumbs up. LifeProof is the only case I’ve seen that keeps the cool looks of the phone and doesn’t add any excessive bulk, and yet offers this exceptional level of protection. 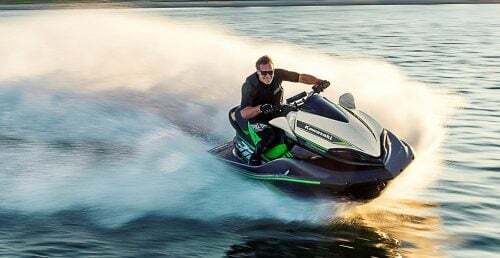 And should you want, you can even add some cool accessories, like a floating bumper that will keep it bobbing atop the waves should it go overboard accidentally or a variety of mounts that enable you to attach the case to your PWC handlebars or existing GoPro camera mounts. It’s a case worthy of not only my wife’s iPhone, but yes, even my own. That’s some high praise.